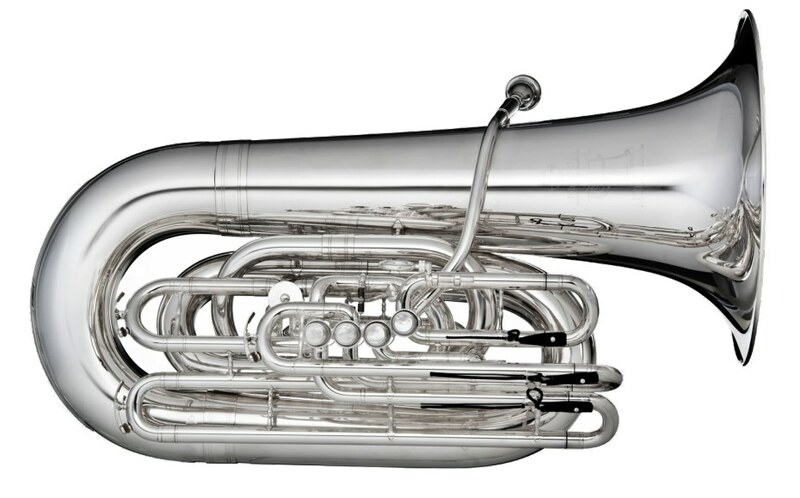 Alan Baer joined the New York Philharmonic on June 21, 2004, as Principal Tuba. 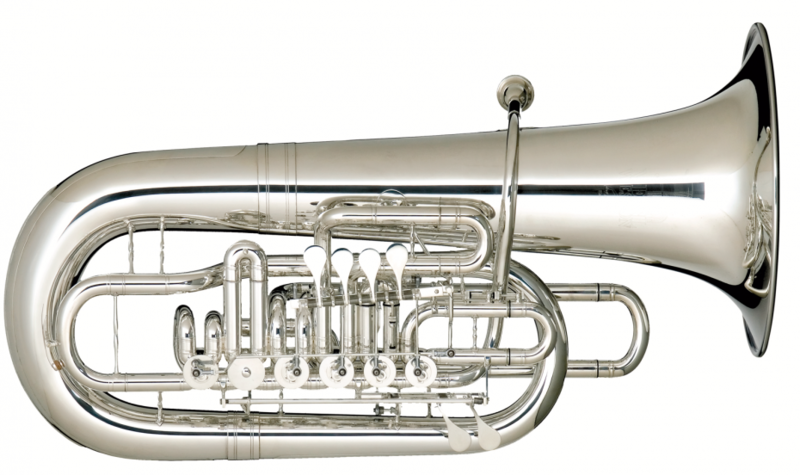 He was formerly principal tuba with the Milwaukee Symphony Orchestra, Long Beach Symphony Orchestra, and Louisiana Philharmonic Orchestra. 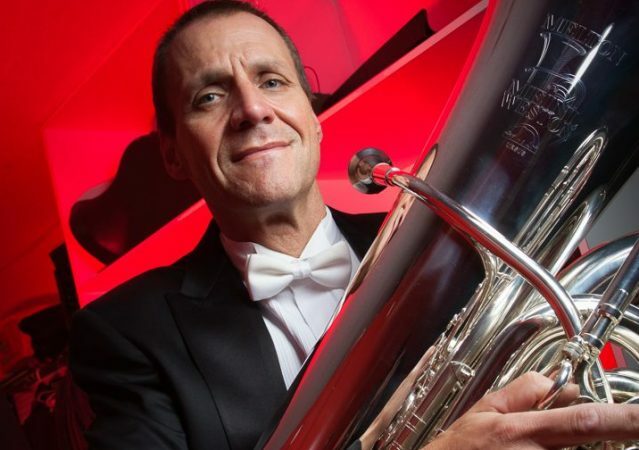 His other performing credits include recordings with The Cleveland Orchestra led by Vladimir Ashkenazy, performances with the Peninsula Music Festival of Wisconsin, New Orleans Symphony, Los Angeles Concert Orchestra, Ojai Festival Orchestra (California), Los Angeles Philharmonic, and Chicago Symphony Orchestra. He has also performed as a featured soloist, touring several countries in Europe, including Switzerland, Austria, Germany, and France. Mr. Baer began his undergraduate work at Indiana University of Pennsylvania, where he studied with Dr. Gary Bird. He completed his bachelor of music degree with Ronald Bishop at the Cleveland Institute of Music, and has done graduate work at the University of Southern California, Cleveland Institute of Music, and California State University, Long Beach, where he studied with Tommy Johnson. 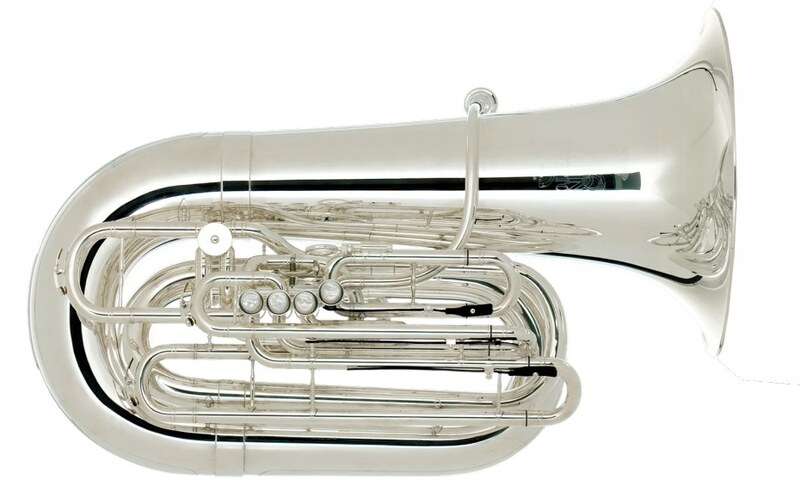 While in Long Beach, Mr. Baer taught at California State University, where he also directed the university tuba ensemble and the brass choir.In Milwaukee, Mr. Baer was adjunct professor of tuba and euphonium at the University of Wisconsin and director of the Tuba-Euphonium Ensemble. Alan currently serves on the faculty of the Mannes College of Music in New York City.